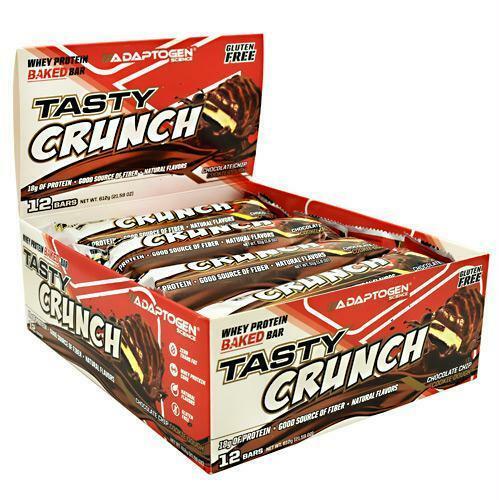 Tasty Crunch Bar was created. 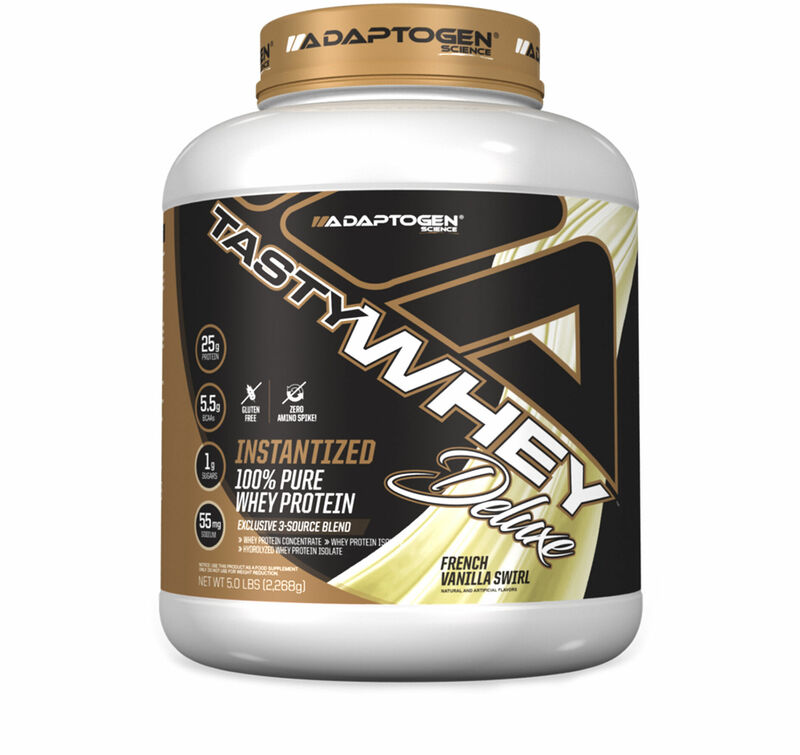 Adaptogen Science Tasty Whey Deluxe is a blended whey protein powder comprised of whey concentrate, whey isolate, and hydrolyzed whey. 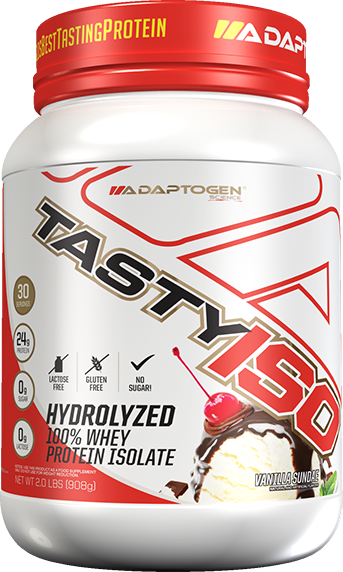 Adaptogen Science is back with another superior tasting whey protein isolate protein powder titled Tasty ISO that also contains Clean Cream. 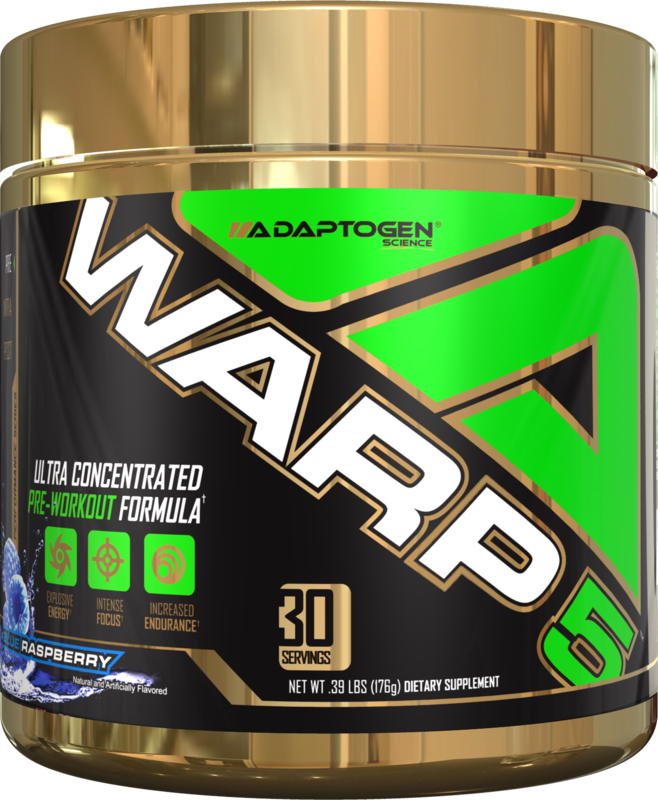 Adaptogen Science Furian Xtreme is a high energy thermogenic weight loss supplement that will rev your metabolism and seriously bring the heat! 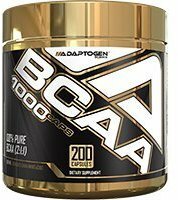 Adaptogen Science has released a much more robust version of the fat burning L-Carnitine 3000 liquid supplement containing Paradoxine and LeanGBB! Liquid L-Carnitine 3000 was created. 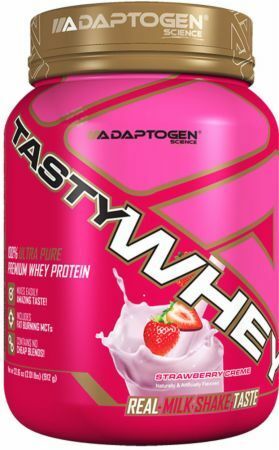 Tasty Whey Deluxe was created. L-Carnitine Liquid 1500 was created. 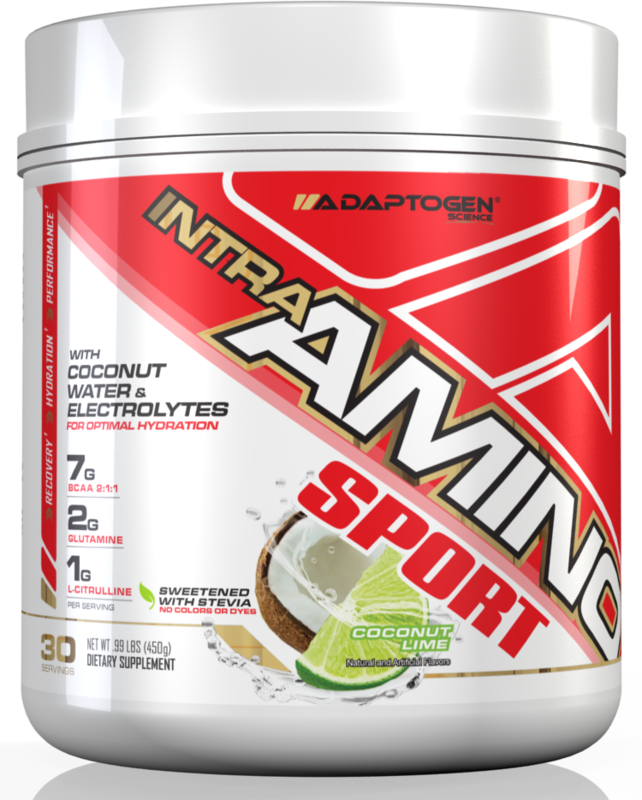 Intra Amino Sport from Adaptogen Science is an intra workout supplement that supports endurance, stamina, and hydration. 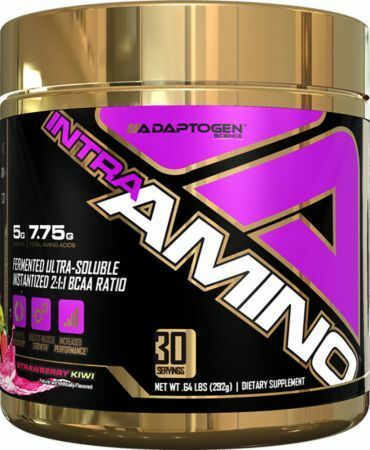 Intra Amino Sport was created. Sign up for future Adaptogen Science news! 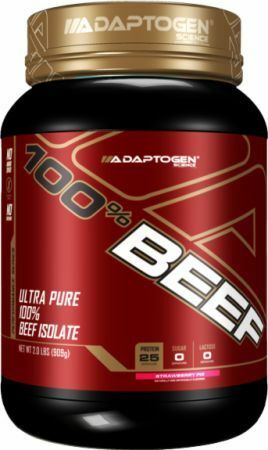 Click the button below to sign up for future Adaptogen Science news, deals, coupons, and reviews! 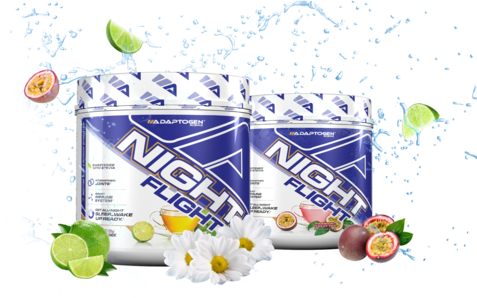 Sign up for future Adaptogen Science deals and coupons! 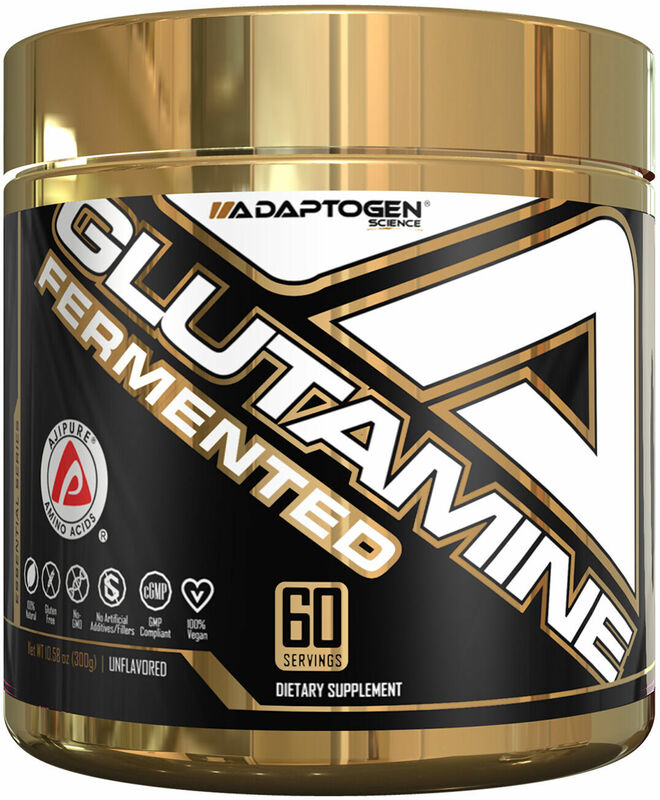 Click the button below to sign up for future Adaptogen Science deals, news, and coupons! Subscribe for more Adaptogen Science news and alerts! Subscribe to PricePlow on YouTube or click the button below to sign up for our latest Adaptogen Science news and reviews! $34.95 This is a Buy 1 Get 1 FREE offer! $73.08 This is a Buy 1 Get 1 FREE offer! $74.99 This is a Buy 1 Get 1 FREE offer! 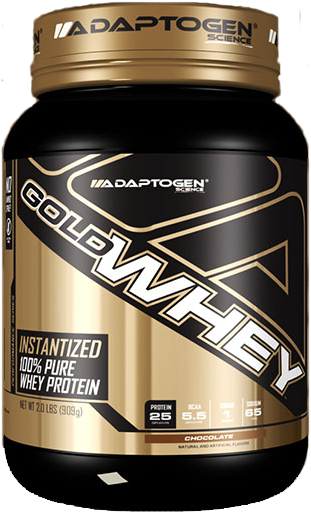 $31.95 This is a Buy 1 Get 1 FREE offer! $30.95 This is a Buy 1 Get 1 FREE offer! $39.99 This is a Buy 1 Get 1 FREE offer! $55.17 This is a Buy 1 Get 1 FREE offer!